Cabinet Maker? - What is the name of this cabinet maker? 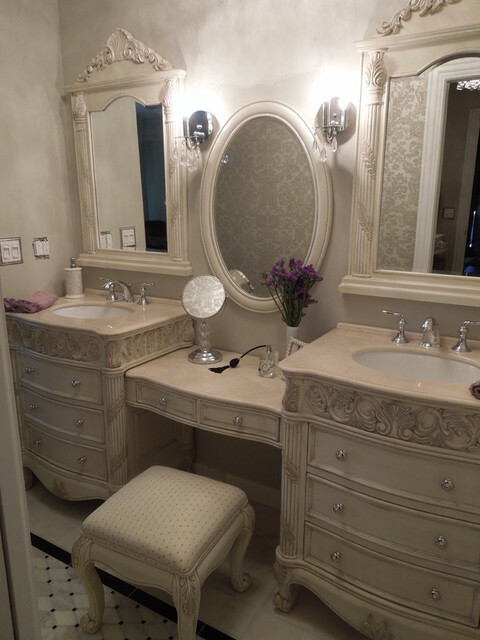 The vanity was purchased from icafurniture.com. Not sure if it's still available, but they have others like it. Floor tile, made a "rug runner". Interesting technique.